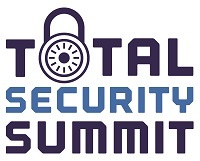 As a Total Security Summit supplier, you are guaranteed a bespoke schedule of meetings with leading industry executives who have explicitly expressed an interest in meeting with you and have been briefed on your company and services. 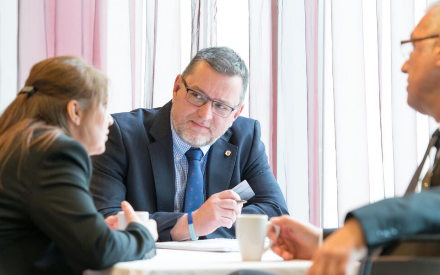 Delegates are decision makers and budget holders looking to upgrade their company’s security systems and solutions, from alarm systems and CCTV cameras to data security, software and training. Strictly no time wasters, which means none of your time is wasted. The result is two days of unrivalled opportunities and a clear return on your investment in the shape of new business and new contacts.